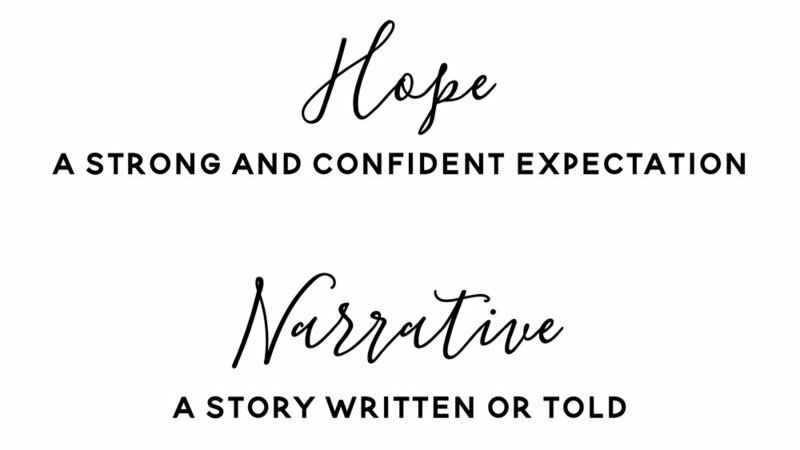 Welcome to The Hope Narrative, a conference where women, or couples, walking through infertility and/or loss come together to be encouraged, inspired, and supported. Plan to laugh and to cry. Plan to be understood. Plan to make connections with others who, “get it.” Plan for a day filled with stories pointing to Jesus. It is our prayer that you leave The Hope Narrative feeling loved and seen, because you belong here. The Hope Narrative is a faith-based infertility support conference presented by Sarah's Laughter in Baton Rouge, LA. This year the conference will be held on August 10-11, 2018 at the Hilton Baton Rouge Capitol Center. We hope to see you there!